Yorkshire Campaign for… > Get involved! 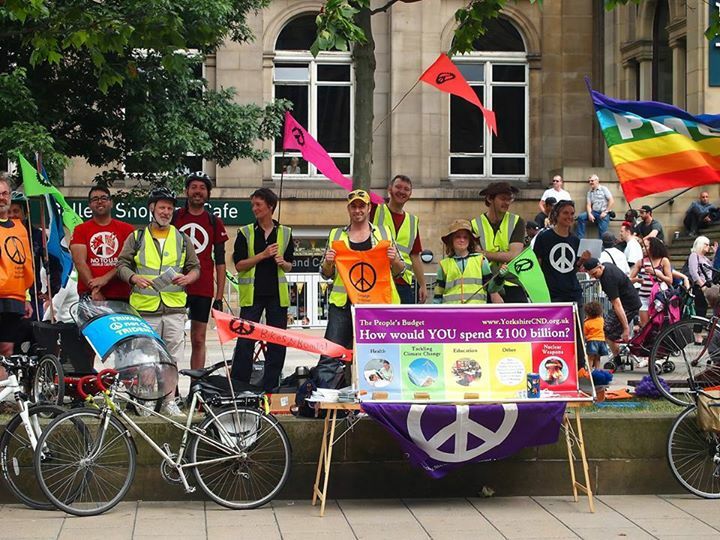 Our members are the bedrock of local campaigning, if you oppose Trident join with others and let’s sieze the opportunity to make a difference. Join now. 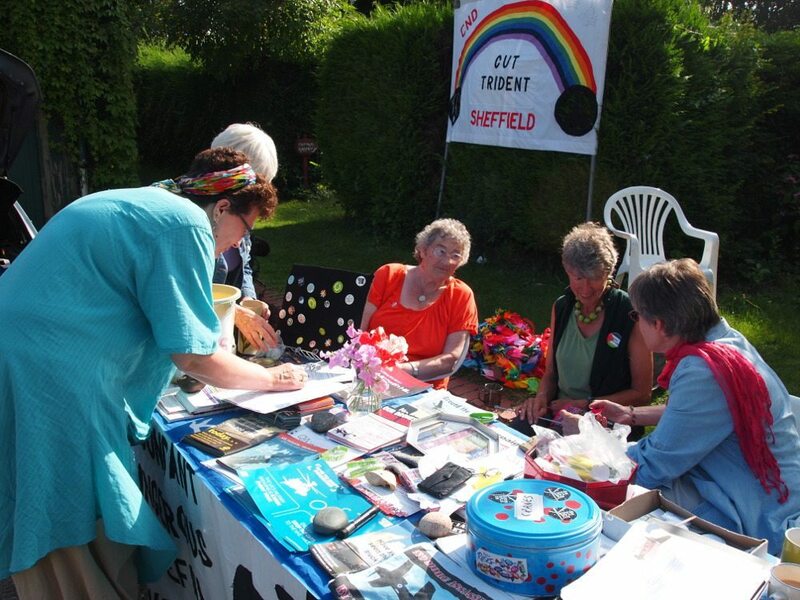 There are local groups based in towns and Universities across Yorkshire, find your nearest group.